Hearthstone™ February 2015 Ranked Play Season – Luminous Lunar New Year! 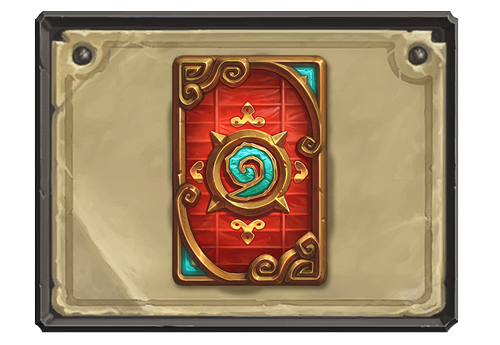 The eleventh official Hearthstone Ranked Play Season is now live—and we’re unveiling a new card back you can add to your collection! Celebrate a happy and prosperous Lunar New Year in Hearthstone! Find good fortune on the Ranked Play ladder and earn the festive Lunar card back! 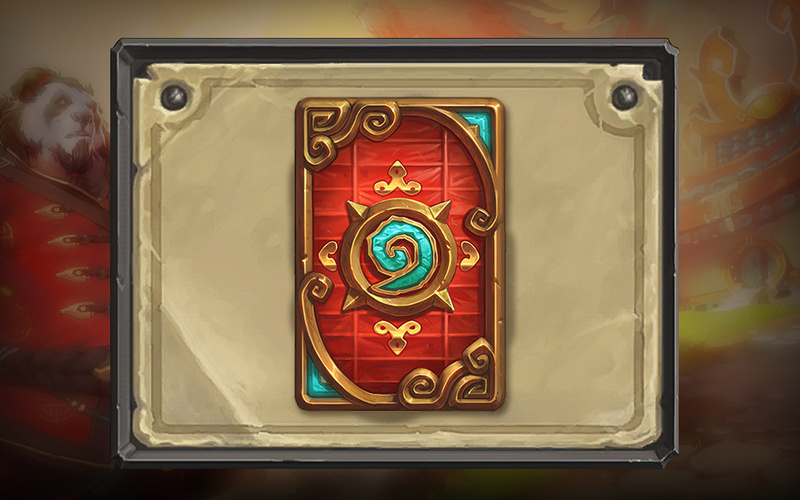 You can only earn this card back by playing Hearthstone during the month of February. These card backs replace the art decorating the reverse side of your cards and are a great way to show off your Hearthstone accomplishments. Add the Lunar card back to your collection by hitting Rank 20 in Ranked Play mode. You’ll receive the Lunar card back at the end of February’s Ranked Play Season. The top 100 Legend players for the February Ranked Play season will also accrue points towards qualifying for the Hearthstone World Championship. For more information on how you can become the next Hearthstone World Champion, please visit our Hearthstone World Championship blog here. A year of good fortune, happiness, and prosperity await you! Celebrate the Lunar New Year and put your Ranked Play skills to the test in our eleventh official Ranked Play Season, Luminous Lunar New Year, running through the month of February!